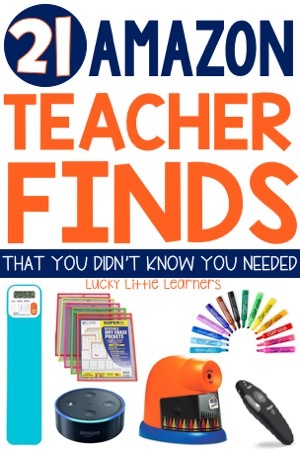 Teachers love a good find. 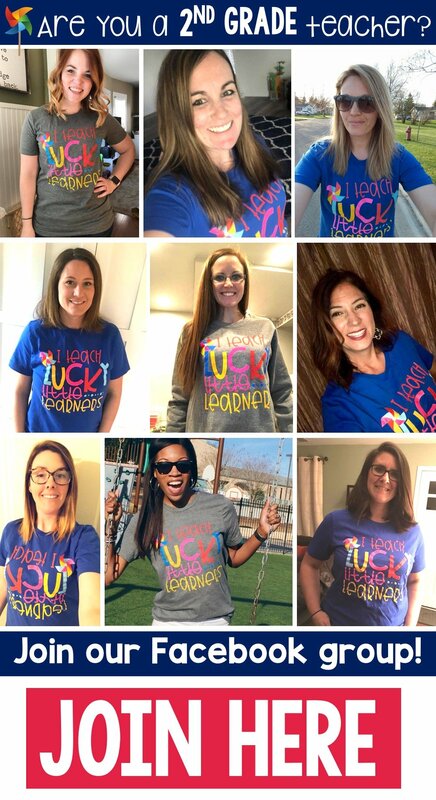 Teachers also love Amazon. Hello 2 day shipping! 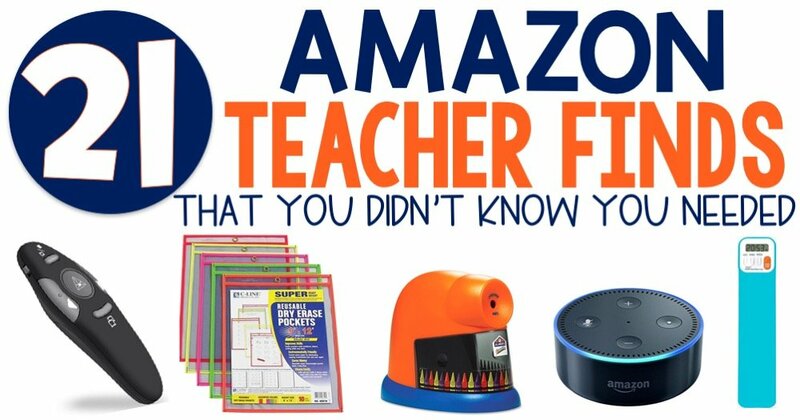 Let’s put those two loves together and compile a list of 21 Amazon Teacher Finds that you didn’t know you needed. 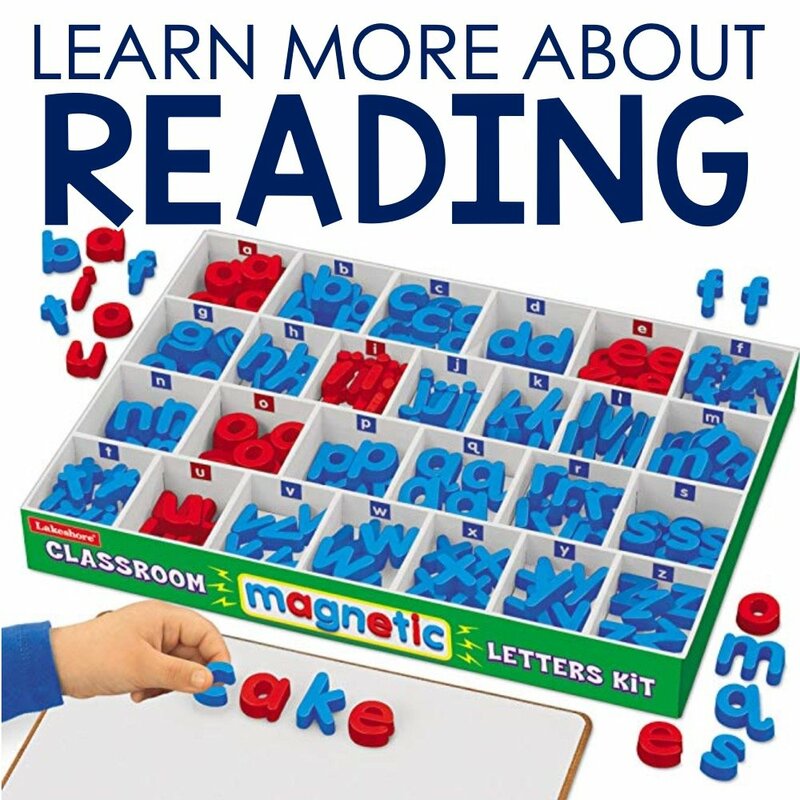 Even better, I will explain why you need them for your classroom. Be ready to be amazed! This post contains affiliate links for Amazon. By purchasing an item on the Amazon site using these links, I will receive a small commission on your purchase. This commission does not affect the price of your item. For more information about my Disclosure Policy, please visit this link. 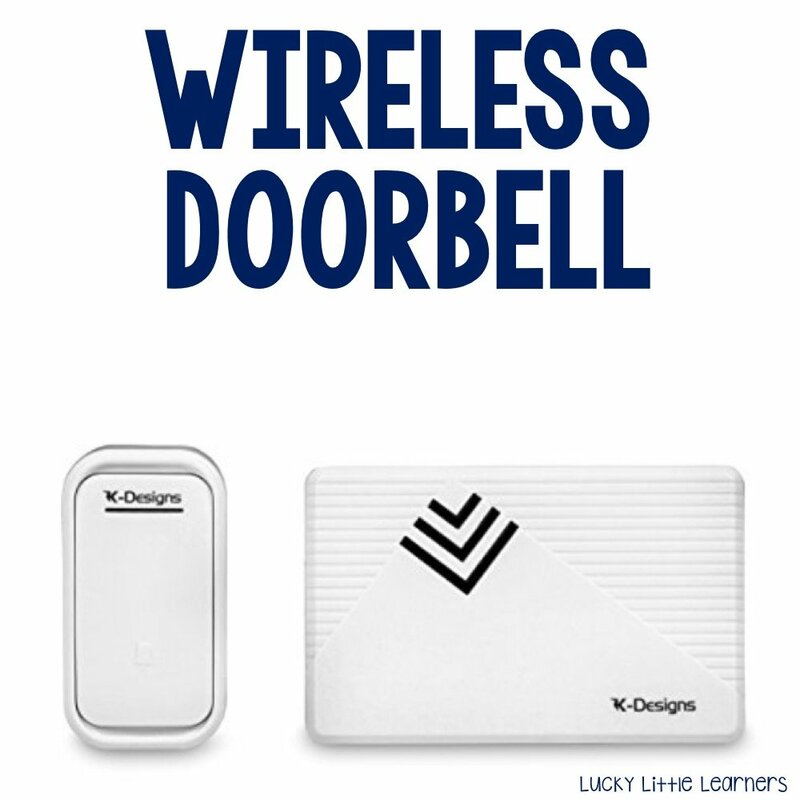 Classrooms need a wireless doorbell. I use mine as our “freeze signal”. I clip the button to my lanyard so it is with me at all times. When I need to get my students to stop, look, and listen all I need to do is press the button and I have their undivided attention. It’s like magic! What teacher doesn’t love a good anchor chart? My issue with the traditional anchor chart paper is that I don’t like the messy paper rips at the top if I choose to pull it off the spiral to hang up in the classroom. Does that make me weird? 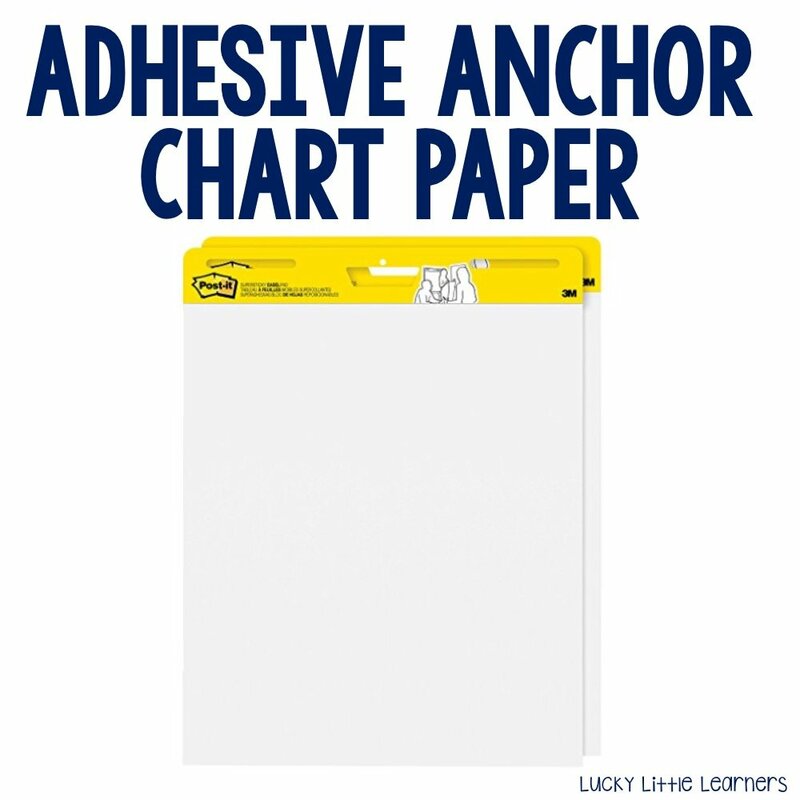 No more messy paper mess at the top of those pretty charts with this self adhesive anchor chart paper. Please tell me that you have a laminator at your house. Gone are the days of getting to school early or staying after late just to wait in line to get your turn at the laminator. Plus, it’s nice to put the hubby and kids to work cutting out those laminated centers and bulletin board letters! 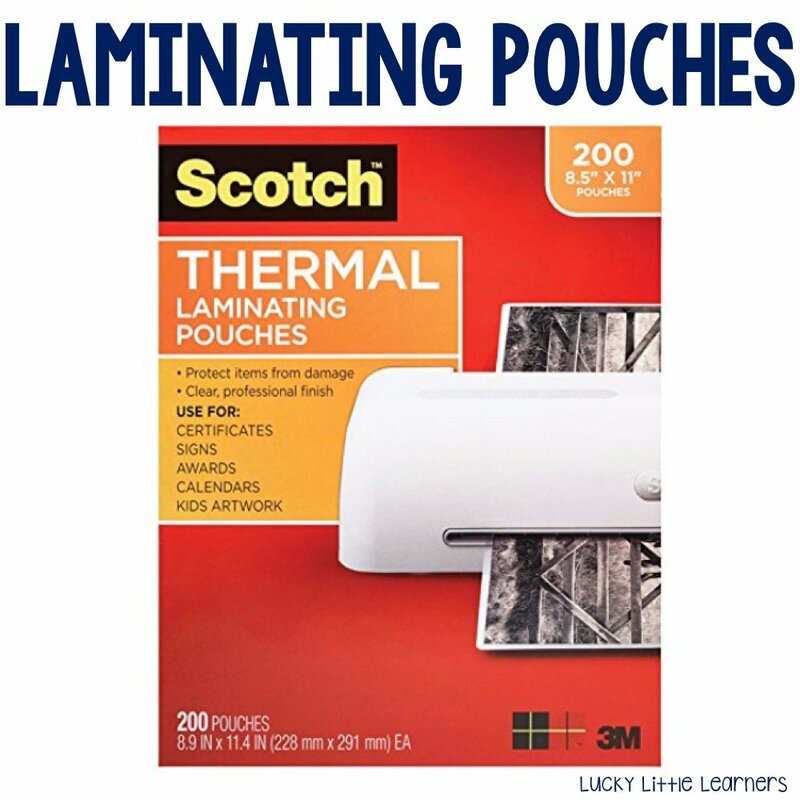 If you don’t have a laminator yet, keep scrolling…of course that is on the list too! Oh yummy smelly markers, you are the best! 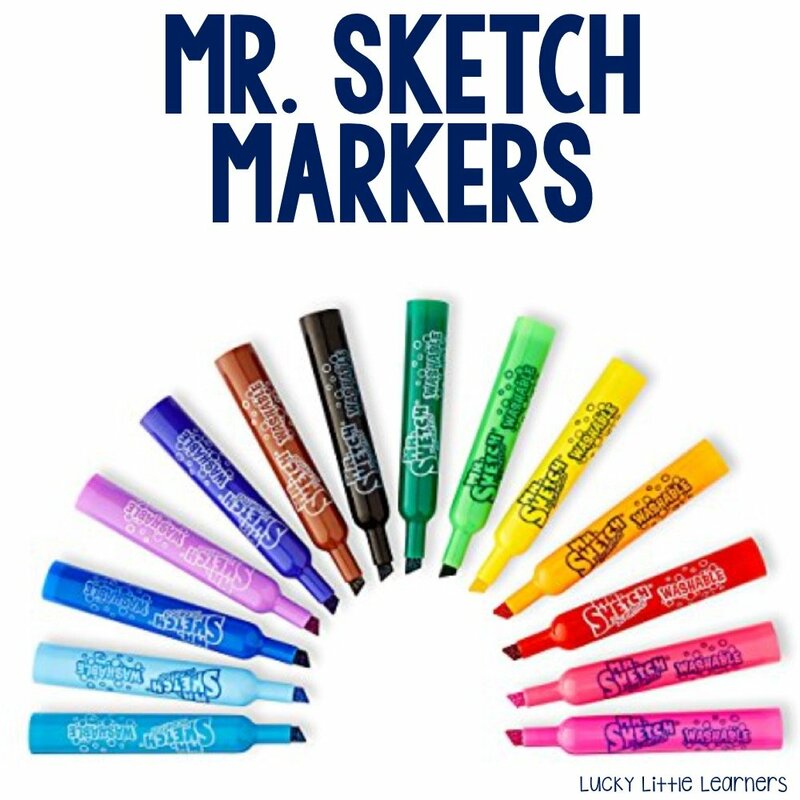 I use these markers for everything from anchor charts to correcting papers to rainbow writing word work. Stock up because there’s nothing worse than going to grab the red marker to see that it is dry and you don’t have that back up box or four! 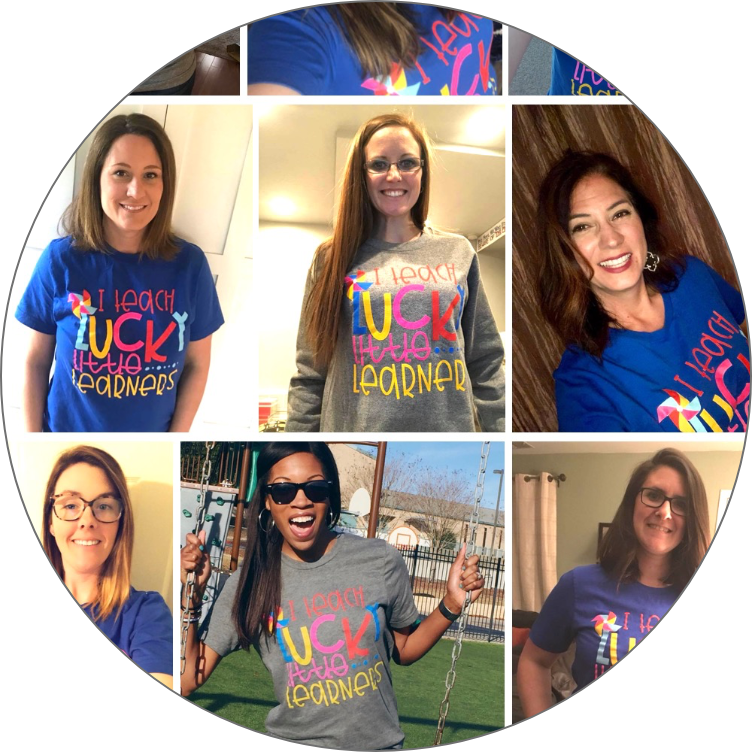 Do you ever scroll social media and see those pretty pictures from teachers with their brightly colored centers or activities or posters? Chances are that the reason you think they are so pretty is something very simple. 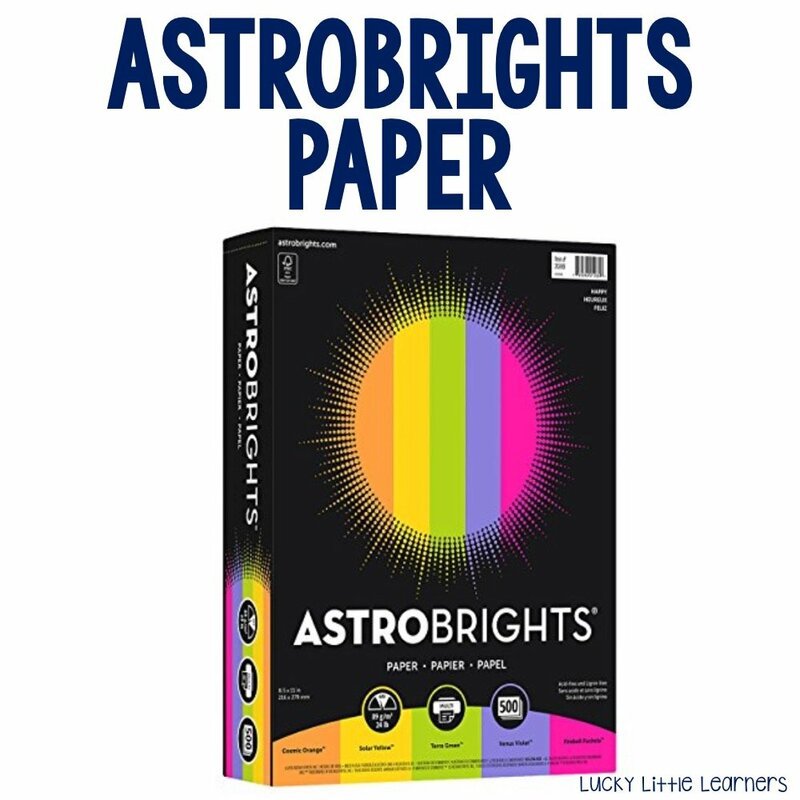 They used Astrobrights paper. Yep, that’s it. You, too, can have those pretty things with this paper. Do you have an interactive whiteboard or projector in your classroom? If you answered yes, then you must have this as well. 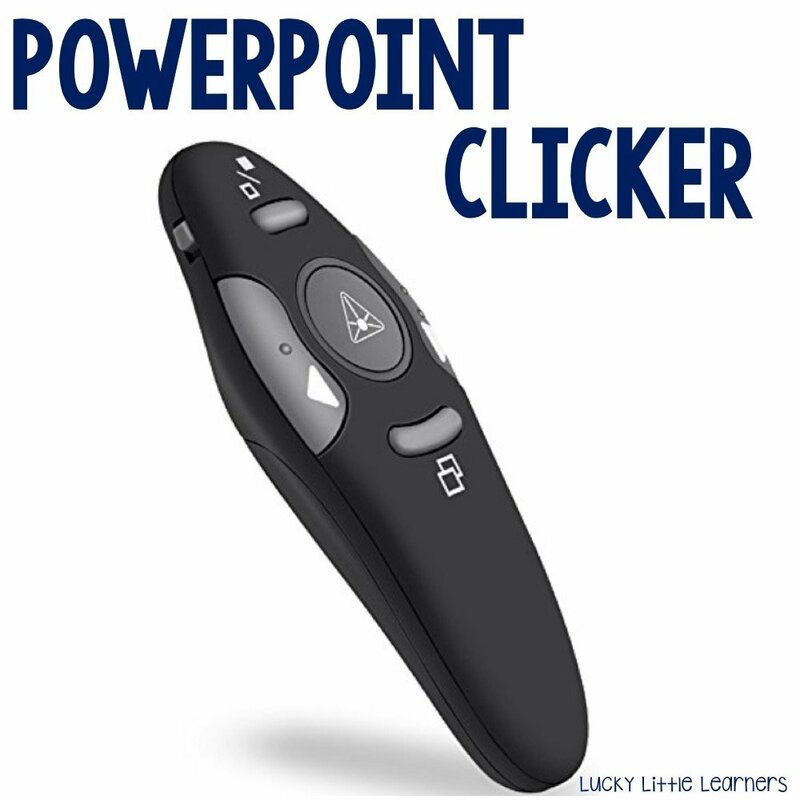 The powerpoint clicker is great because think about this. You are showing a lesson to your students, you need to move to the next slide, you turn your back for 2 seconds, and it’s immediate chitter chatter. Problem solved with this clicker! If you don’t use flair pens yet, I’m not sure if I should tell you to run the other direction or buy them today. The reason I say that is because as soon as you use them for the first time, you will be hooked. In fact, you will be obsessed. 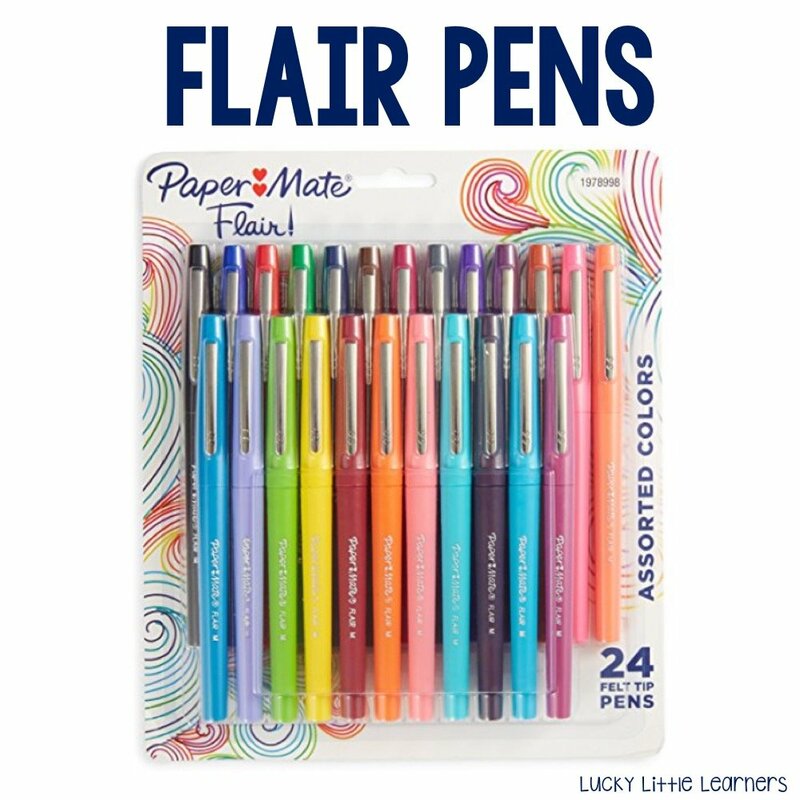 My husband cringes when we walk by the office section of Target because he knows that at least two packs of flair pens are being thrown into the cart. 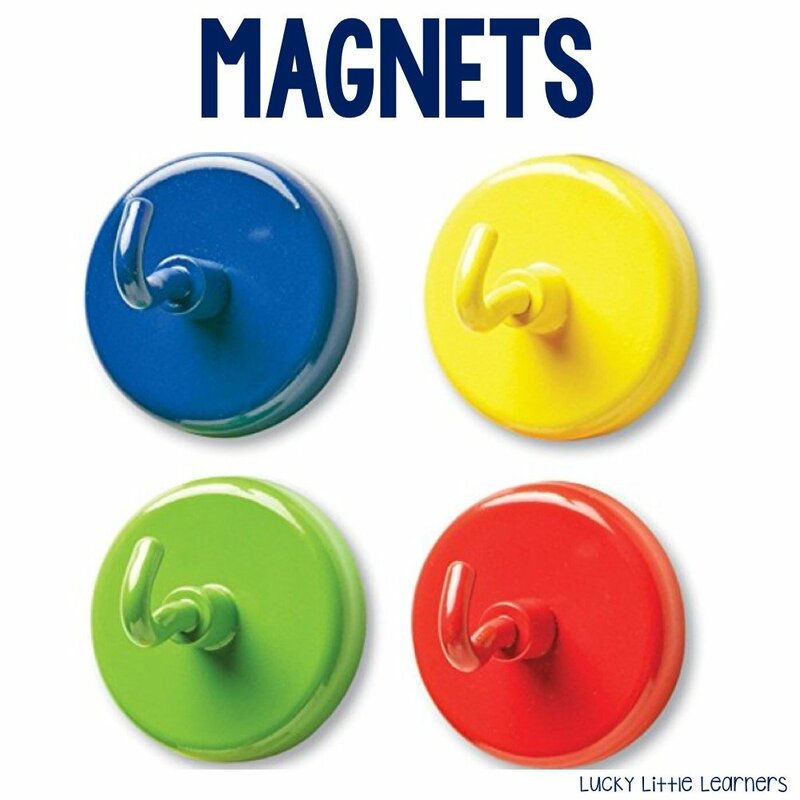 Teachers can never have enough magnets on their whiteboard but what makes these special is their insane suction power. I have them and love them. Those little hooks are perfect for holding anchor charts. Prior to these I would have to use about 7 different magnets to hold up my charts. Now I only use 2 and they are wonderful! 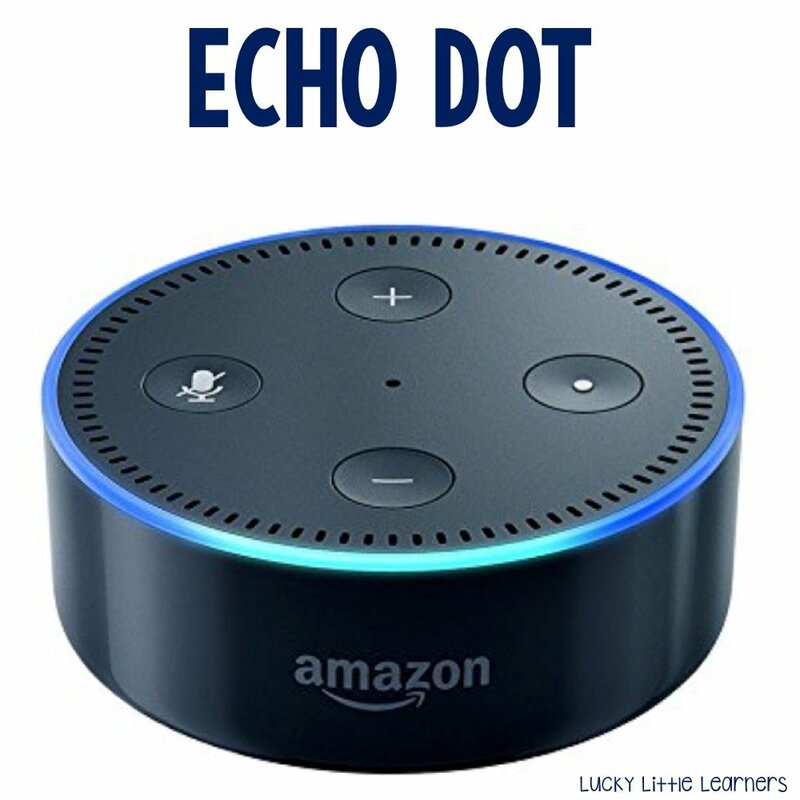 The echo dot is a newer tool that teachers are starting to use in the classroom. Basically, you can ask it anything! Thing about this. “Alexa, how do you spell…” “Alexa, what will the weather be like today?” “Alexa, roll the dice.” “Alexa, set a timer for…” “Alexa, random fact.” Are your wheels turning? Transform your classroom review sessions into an interactive quiz-off with these wireless eggspert buttons. There are two ways to play. 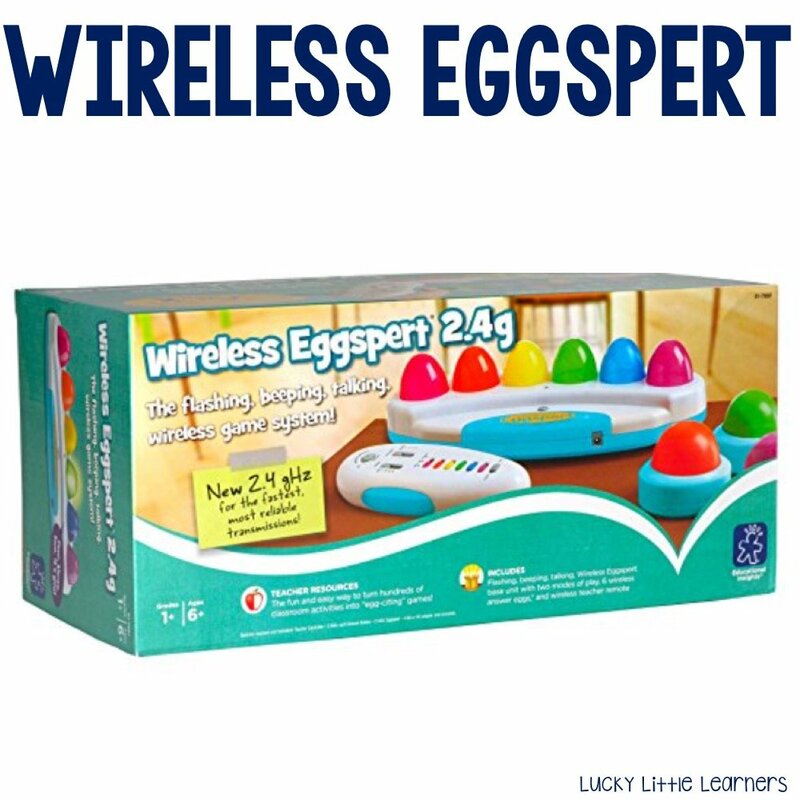 Students can race to press their buzzers in “Quiz Show” mode or wireless eggspert chooses a student at random in “Scrambled Eggs” mode. Dry erase clipboards are a genius invention. Think about it for a second. 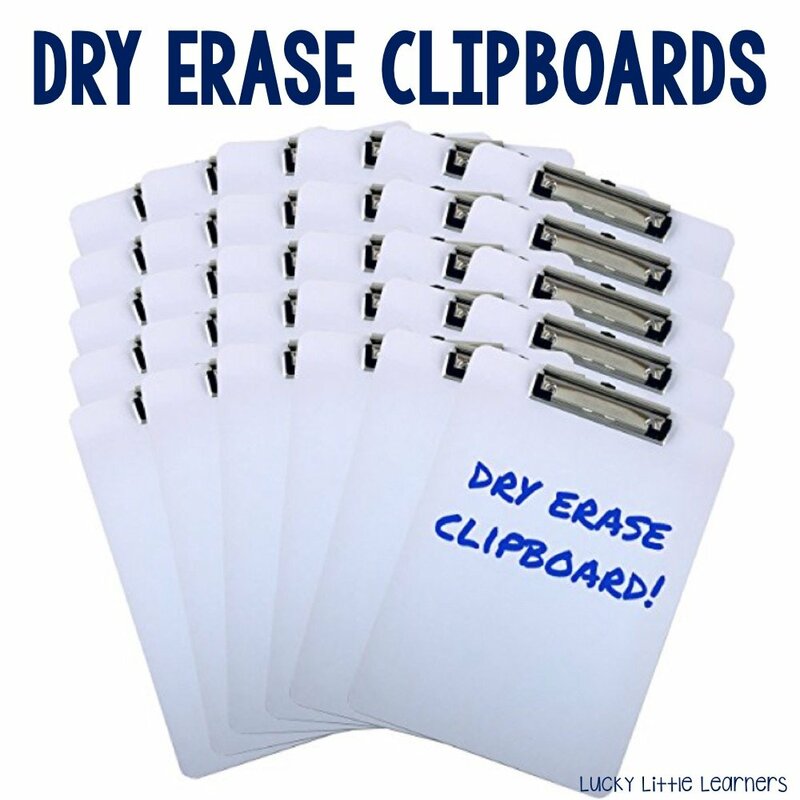 Do you have clipboards in your classroom? Do you have marker boards? They take up a decent amount of room don’t they. Combine them into one functional tool for your students to use. I love the idea behind these! 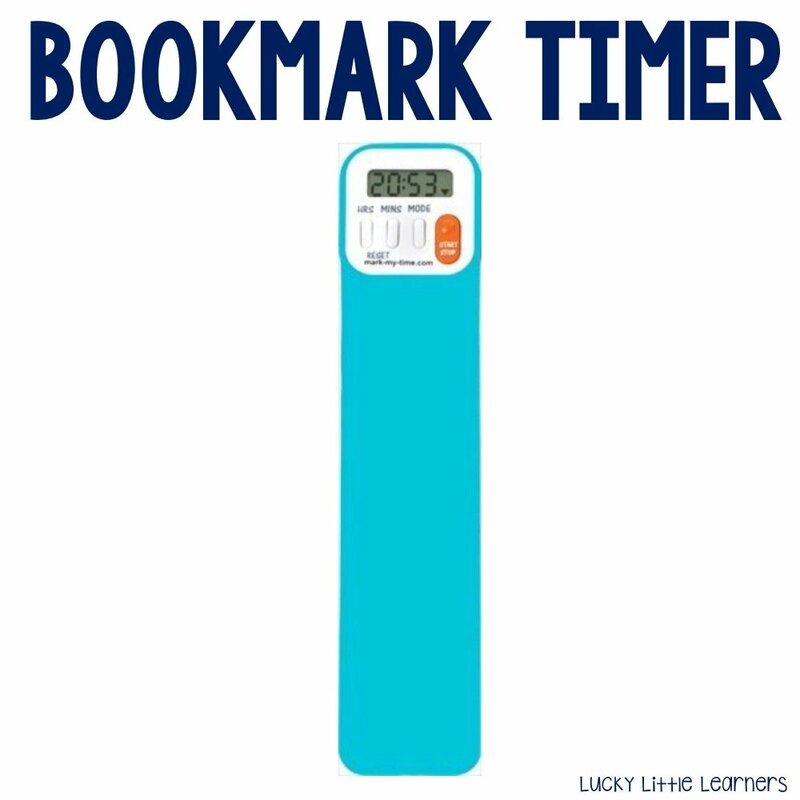 Teachers in my Facebook group were talking about these bookmark timers. They use them for students who go down to the library to check out a book. The teacher sets the timer for 5 minutes (or whatever you feel is reasonable). The student brings the timer with them to remind them of how much time they have to find their book and get back to the classroom. Gone are the days of students camping out in the library for 15+ minutes because they were “just looking” for a book. So smart! 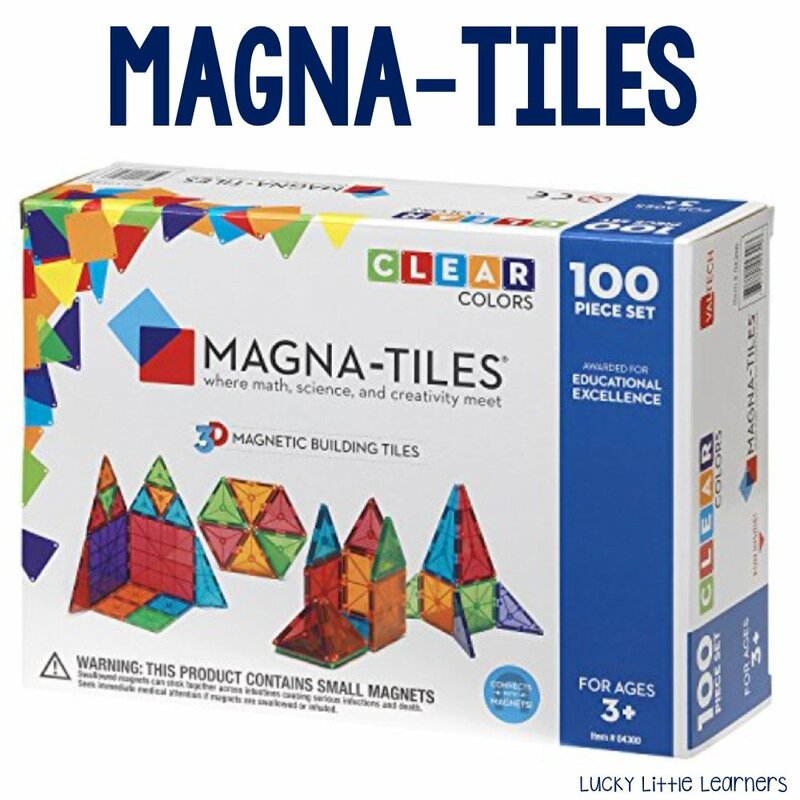 I don’t know what it is about magnates but kids are obsessed with these. They make a great tool for STEM or even just a nice inside recess choice! They are a bit spendy but sooooo worth it in my opinion! Problem solving and strategic thinking skills are so important! 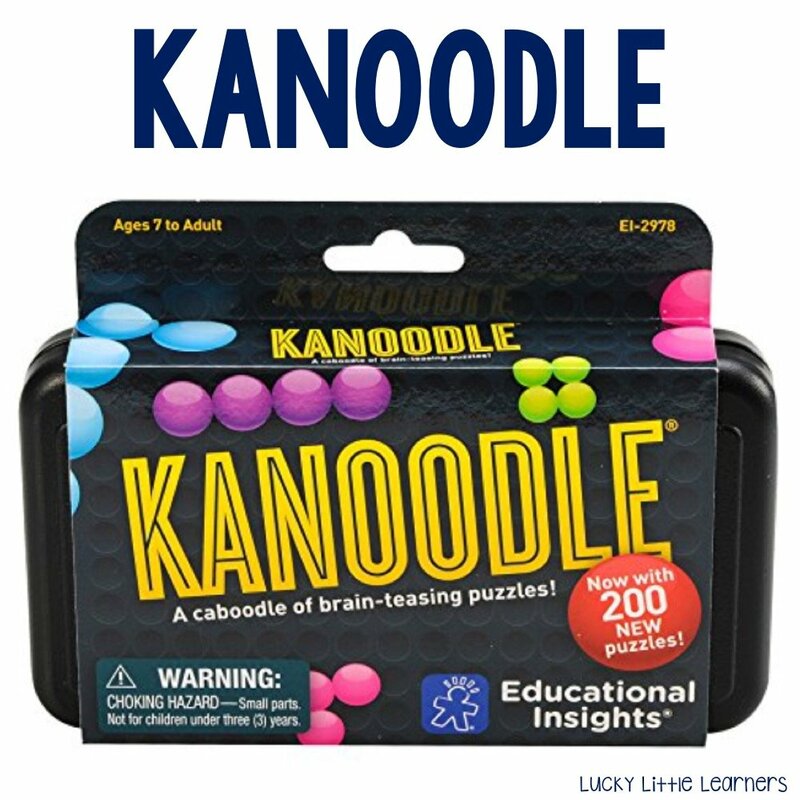 Kanoodle helps students develop these. There are over 100 puzzles challenges in each game. The challenge is deciding where the rest of the pieces go to complete the puzzle. I like how small and compact these are too! Perfect for early finishers or inside recess! 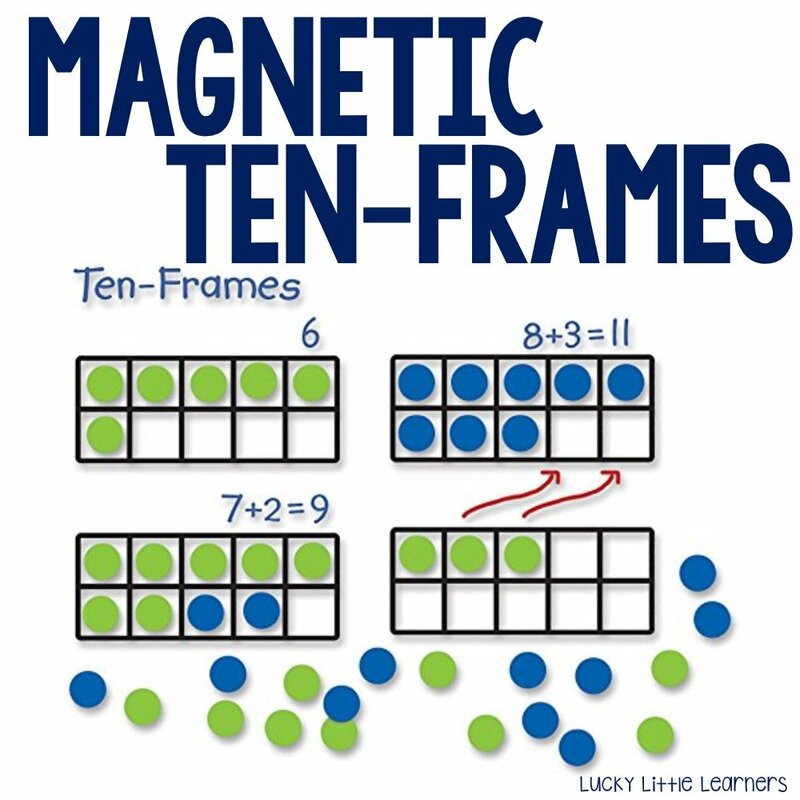 Magnetic ten frames are a staple in my classroom. This set in particular is nice because of the size of the ten frames. They are nice and large which makes for a great manipulative to display on the board. 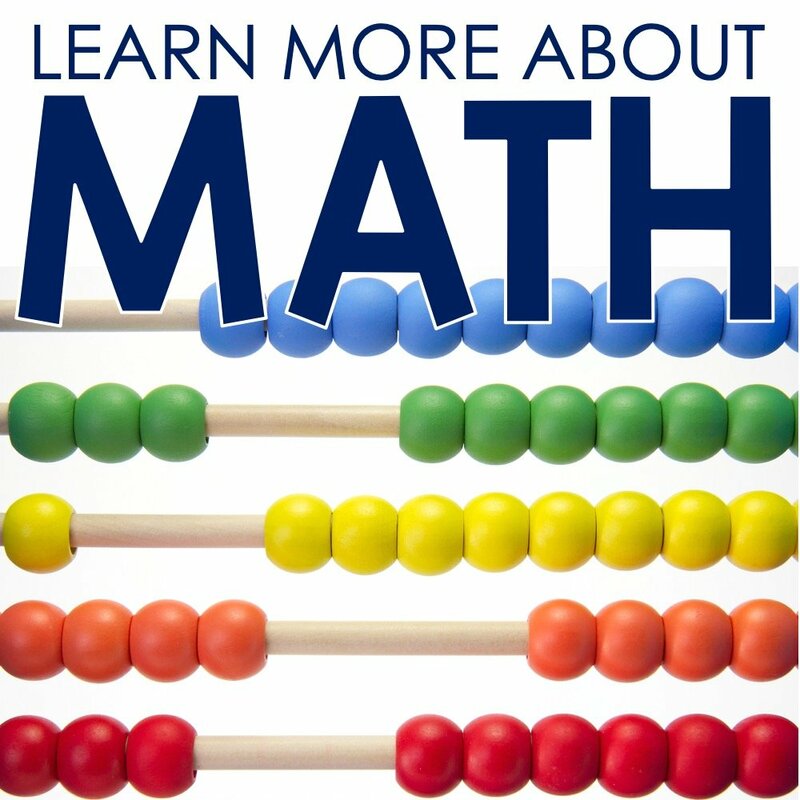 I also like that there are two different colors of dot markers to easily show the two different numbers being represented in the math problem. Great find! 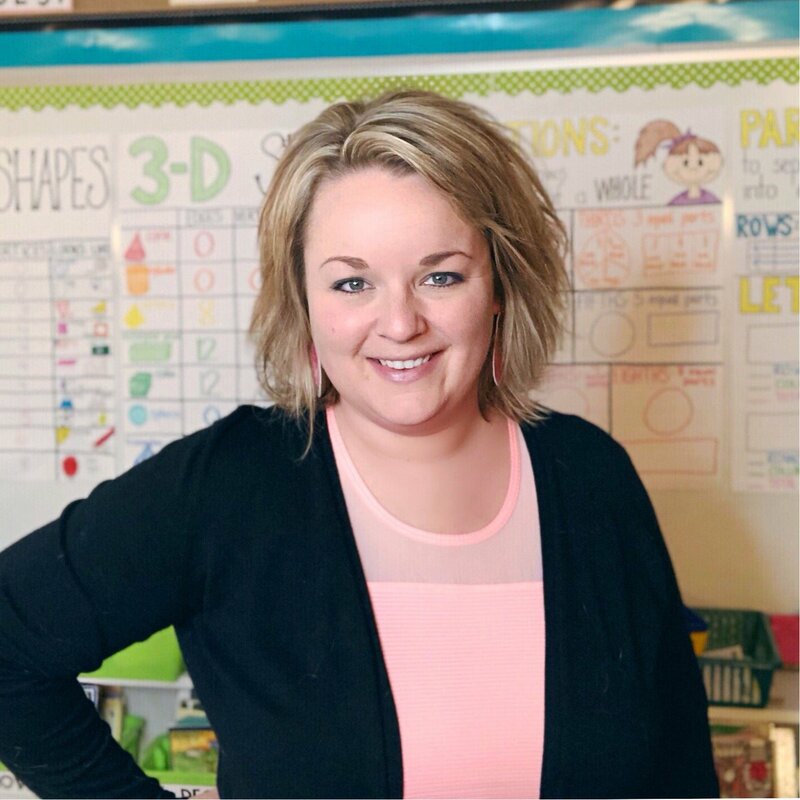 Flexible seating is a hot button topic in the field of education. Some teachers love the concept and others don’t. 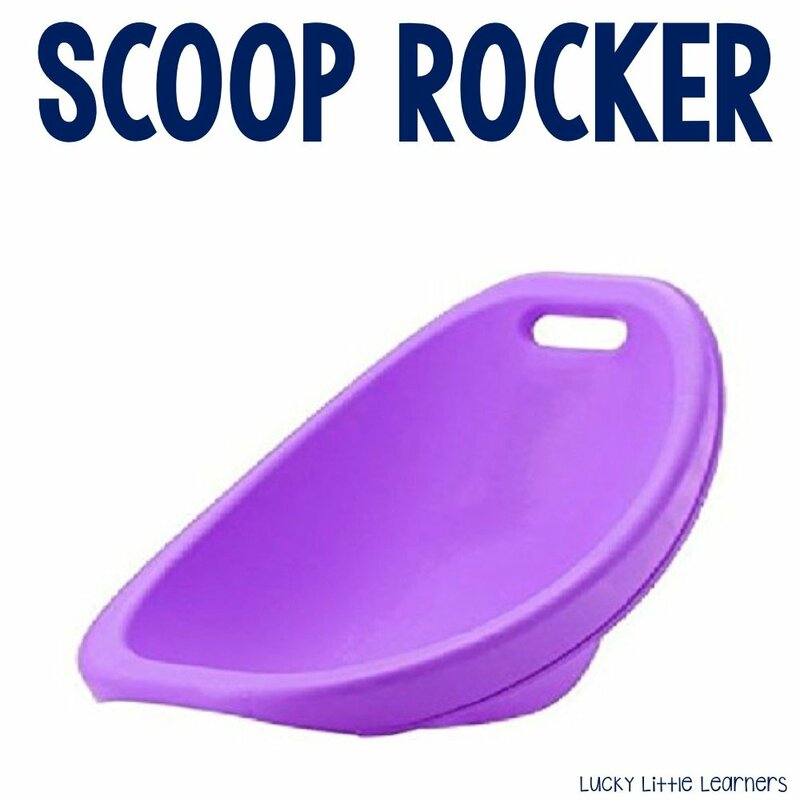 Wherever you are on the flexible seating spectrum, I encourage you to take a look at these scoop rockers. 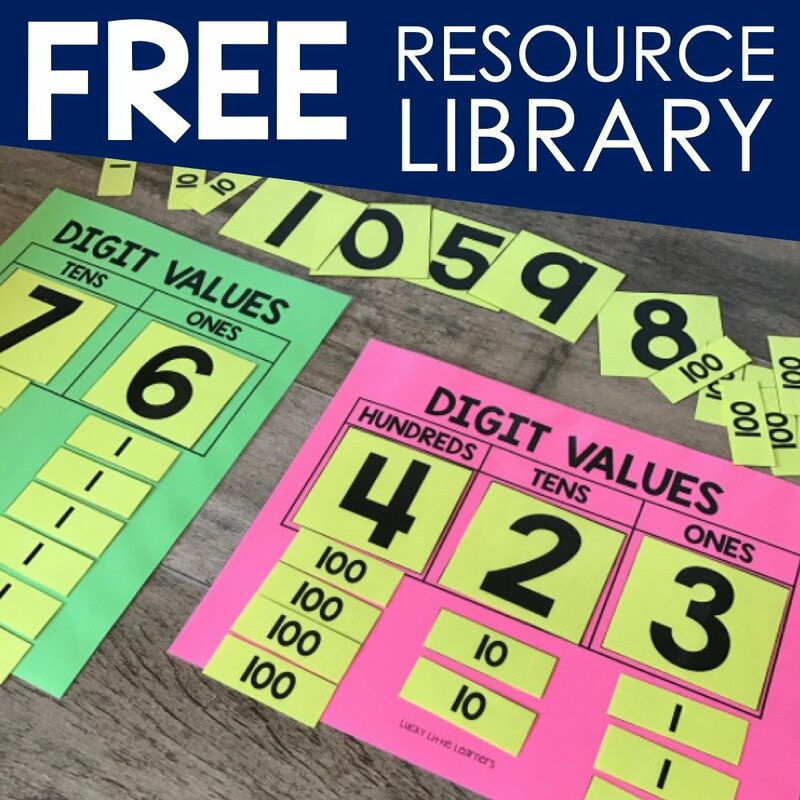 They can be used as an option for flexible seating in your classroom or you can just have a stack of them available to your students for comfortable reading spots. I like that they are affordable, comfortable, and store nicely. Alright, if you only purchase one item from this list, these might be your one purchase! 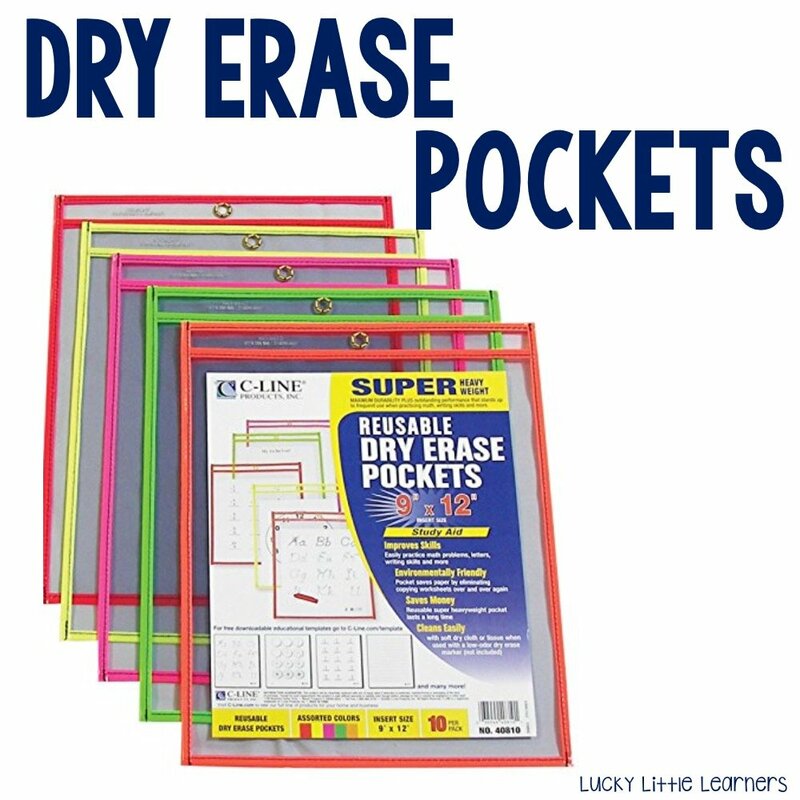 These reusable dry erase pockets are my go-to item in the classroom. I have enough for each student to have their own. 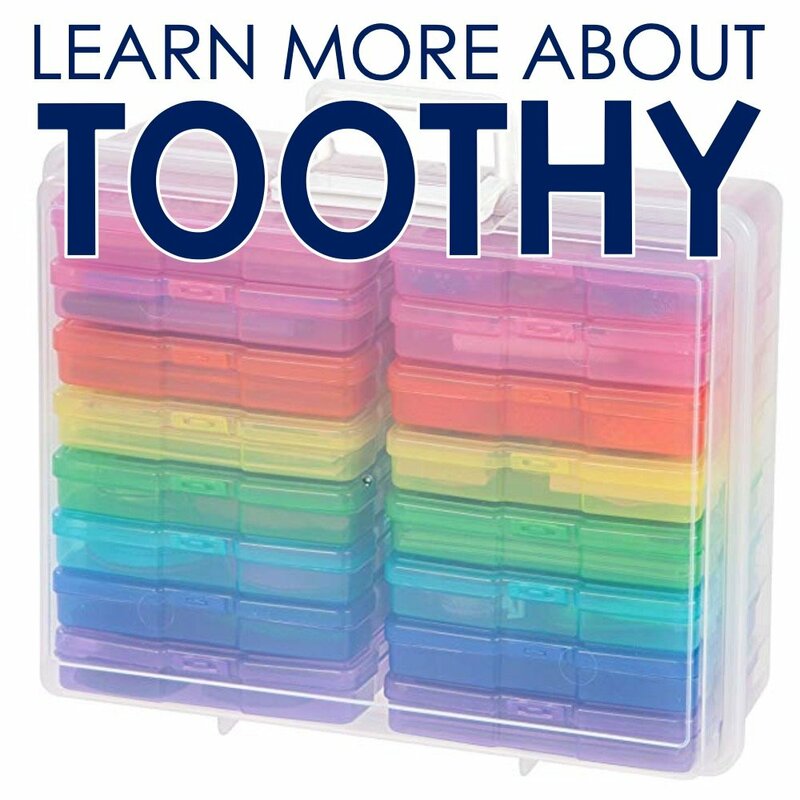 We use them with our recording sheets for math centers, place value mats, Toothy mats, really anything! They write and wipe so nicely and leave no black residue from the dry erase markers. I like to use them for centers because the students can bring me their work and I can do a quick spot check and then they wipe their mat off for the next group to use. No papers to correct and no copies to make! I love my dry erase pockets! 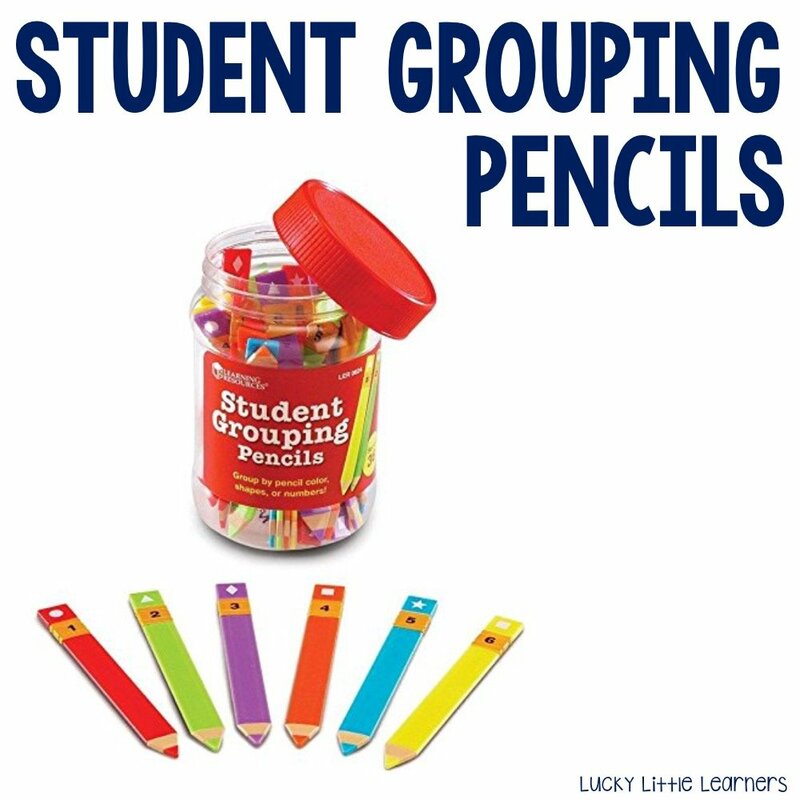 Student grouping pencils are so nice when you just don’t want to spend time thinking about who is going in which group. These are nice because there are several different grouping options: color, number, and shape. After your students have had this grouping pencil for a week or two, collect them, and then redistribute to continue to mix up the groups. Ladies!!!! (and gentleman) Is this for real and where on Earth have I been? I just got myself a crayon sharpener and 😳 😳 😳!!! Who else owns these? They are absolutely GENIUS! They sharpen the crayons WITH the paper on and after the crayon is sharpened, it’s like a new crayon again! 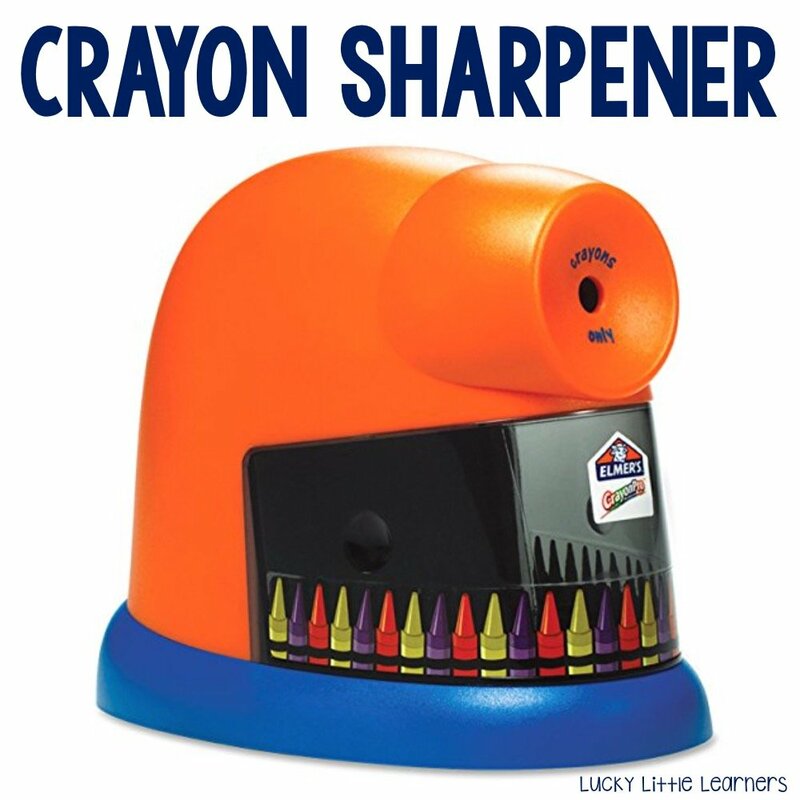 You can see this crayon sharpener in action on my Facebook page. All the talk in my Facebook group about the crayon sharpener led a lot of teachers to ask about colored pencil sharpeners. 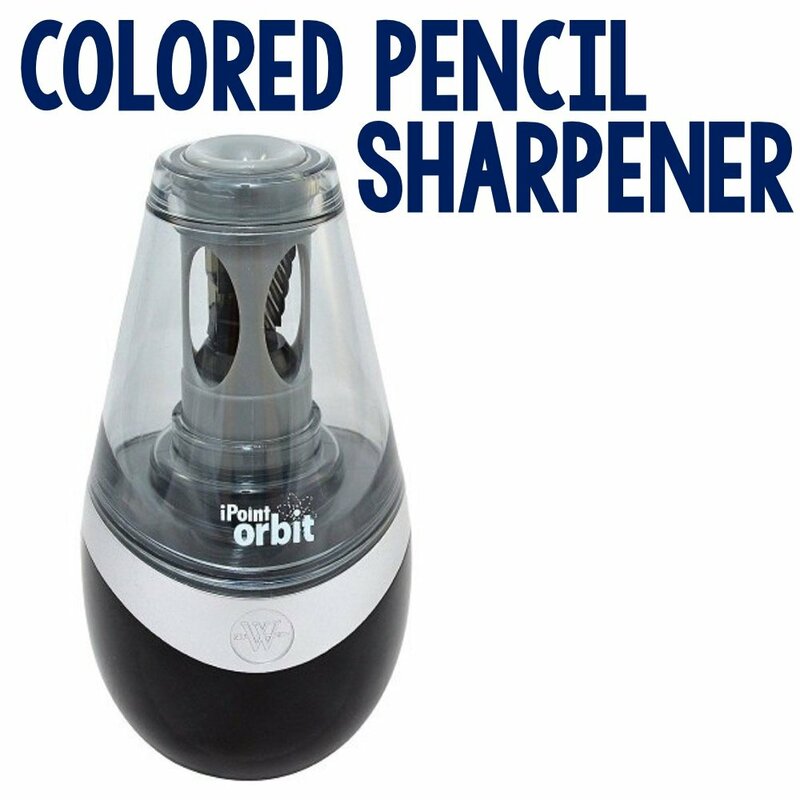 Because as we all know, colored pencils destroy our regular pencil sharpeners which can be so frustrating. So, this is a colored pencil sharpener that was recommended by a lot of teachers in my Facebook group. It is a bit expensive but I hear worth the investment if your students use colored pencils a lot. Tired of wood pencils breaking? 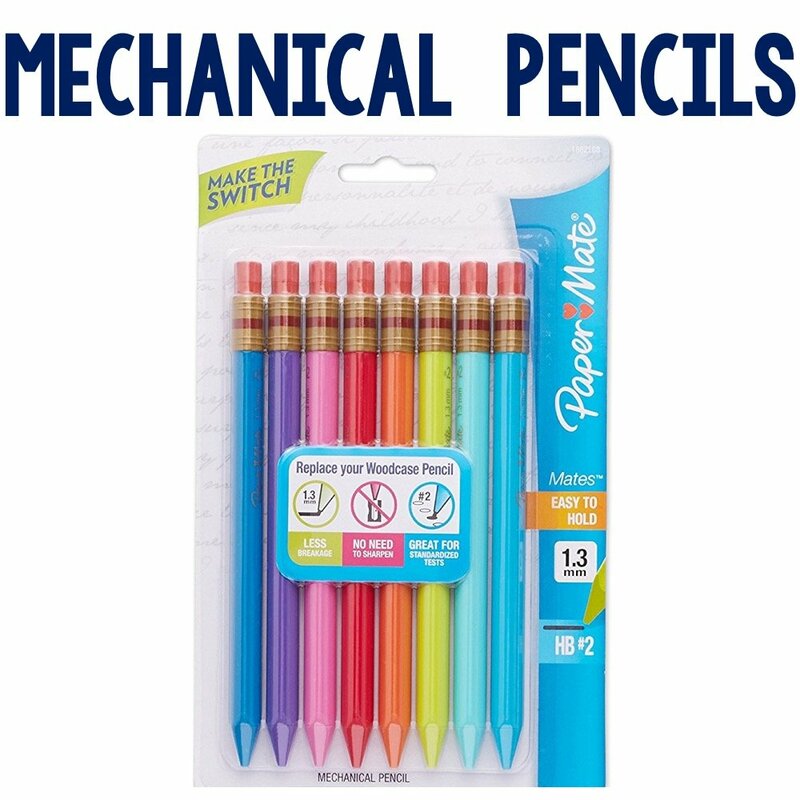 Mechanical pencils might be your answer. I’m not talking any mechanical pencils. These are the answer! The lead is incredibly strong and the design of these pencils are easy for your students to hold! If you enjoyed this post and want to save some of these ideas for later, feel free to use the image below to pin to your Pinterest board. Love this!! Sharing with my colleagues! A mom here. fyi for everyones info, i got the dry erase pockets at the dollar store. Not sure if amazon sells them in bulk and lessens the price, but they have them there too. The color pencil sharpener is at Costco for a lot cheaper right now! This is awesome! There are things on this list that I didn’t know exsisted! I’m SO going shopping on Amazon! Thank you very much! I really love this list, especially the wireless door bell idea. I am going to have a go at this. It will certainly save your voice.